Vessel Beer Festival is celebration of craft beer, showcasing some of our favourite breweries from across the country. Brought to you by the people behind Vessel Beer Shop, our aim is to create the biggest and best keg-led beer festival in Devon and Cornwall. All the beer will be poured by the breweries themselves, meaning you can chat to the people who made your beer as you drink it. We want to make this a fun, friendly and inclusive festival – there will be beers to suit all tastes, and non-beer options for people who are not yet beer fans. 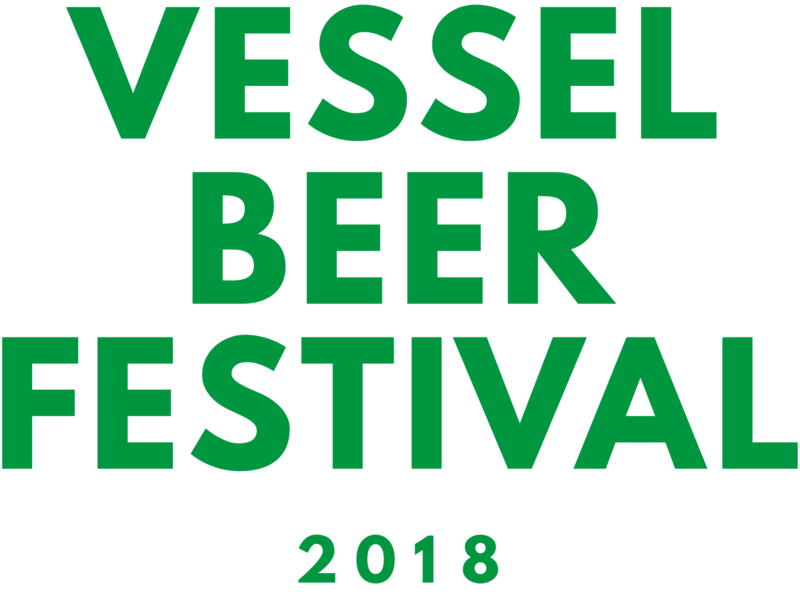 Follow us @vesselbeerfest on Facebook, Twitter and Instagram for the latest updates.